The City of Island Adventures! That is Surigao City where one can easily think of surfing. Siargao Island which is part of Surigao del Norte is not a secret to many with its waves that has attracted thousands of surfers. But you see, Surigao is not only about surfing but of so many things as well. 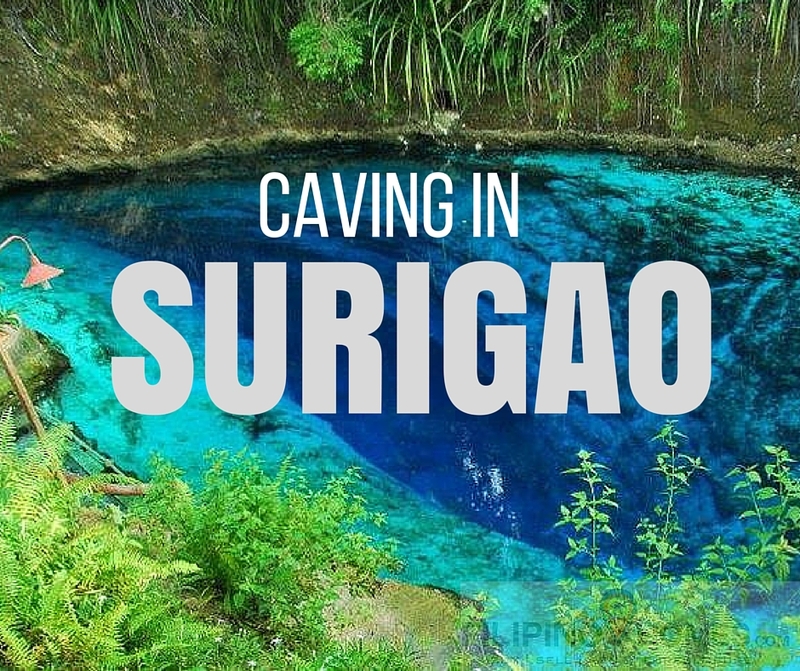 Surigao houses a number of Caves as well and Sohoton is just one of them. Just approximately 15 km away from the city proper, this nice cave has cathedral-shaped inner domes richly decorated with magnificient stalactites and varied stalagmites. You can reach the cave either by renting a pedicab or habal-habal (motorcycle). Make sure to register at the baranggay and hire a local cave guide for security purposes. You can also rent caving gears there as well. Buenavista Cave is just a boat ride away, located at Hikdop Island. Inside the cave you will see grand stalactites and stalagmites. Inside, you will see a stone, shaped like a crown placed on a floor, which is the higlight of the trip. You can swim at the sea afterwards. Silop Multi-Caves – Such a wonderful spot for cave lovers in just 15-20 minutes from the city proper either by jep or habal-habal. This is a massive cave system with 7 opened caves for spelunking. Actualy, it is composed of 20+ caves but most are yet to be explored and on the process of verification for the release of permit from the office of DENR. With its many caves, one can just choose the cave he’s comfortable with specially that not all of the caves are for beginners. There are also caves there for the advanced but has to be arranged prior to the visit. Bukas Grande Islands Sohoton Cove houses 4 caves. The underwater cave of Hagukan Cave, Magkukuob Cave, Bolitas and Crystal Cave. Judging by its name you’ll have a slight idea of what to expect inside. Hagukan Cave as what the locals calls it, actually means SNORING CAVE in English. Not because you’ll snore inside hehe but because of the snoring sound that locals call “haguk”, that you’ll hear as waters from the sea kisses the walls. Magkukuob Cave or Diving Cave on the other hand, requires you to get wet. The water is quiet deep where in you’ll be submerged waist down. You will be greeted with crystal draperies, stalactites and stalagmites. To exit, you can trace back the entrance or dive of the cliff. Hmmm how’s that sound? Bolitas Cave is quiet interesting and probably not for claustrophobic people. Bolitas means a tiny , or tiny whole which simply means you have to crawl all the way from its beautiful stalactites and stalagmites. The Crystal cave on the other hand is majestic in its sense because of its crystal formations. It also houses the famous Balinsasayaw birds that is famous for its edible birde nest. Caving brings the adrenaline rush but always remember that safety is always the priority. Always make sure that the registration process is completed at each barangay where the cave is located and wear the proper gear and equipment. Also, it is always best to have a local cave guide with you, because they are more familiar of the place. Follow precautionary measures to enjoy the activity more. In your next visit to Surigao try caving if your not fun of the beach. And since this tourist destinations are increasing, we are expecting a good number of tourist influx in Surigao. More opportunity to invest in hospitality business or real estate. 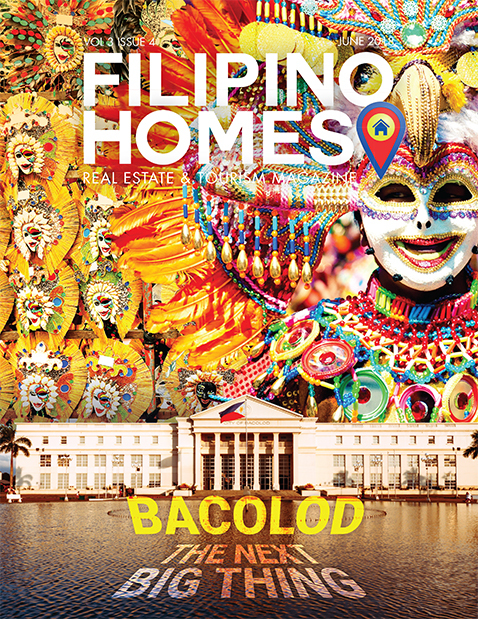 For real estate developments and projects in Surigao and it’s neighboring cities, CLICK HERE.